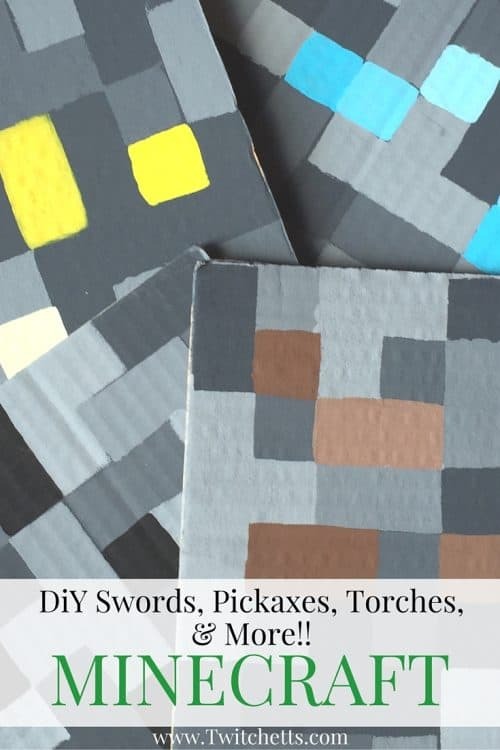 DIY Minecraft Crafts ~ How to make Swords, Torches, Pickaxes, and More! 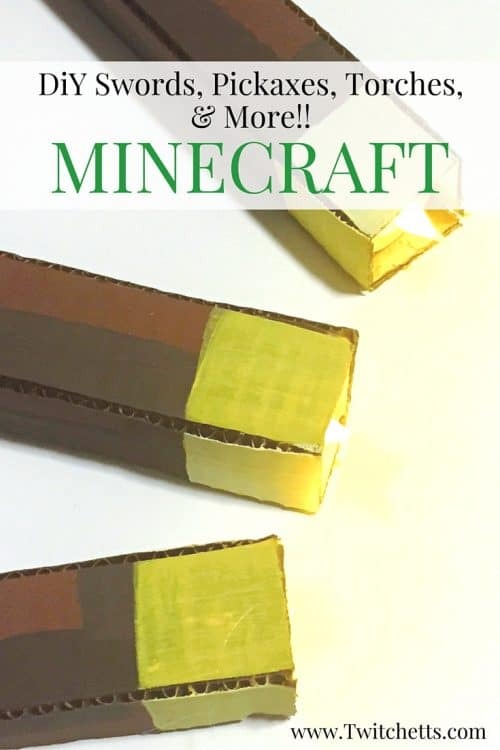 DIY Minecraft Crafts ~ How to make Minecraft Swords, Torches, Pickaxes, and More out of cardboard! 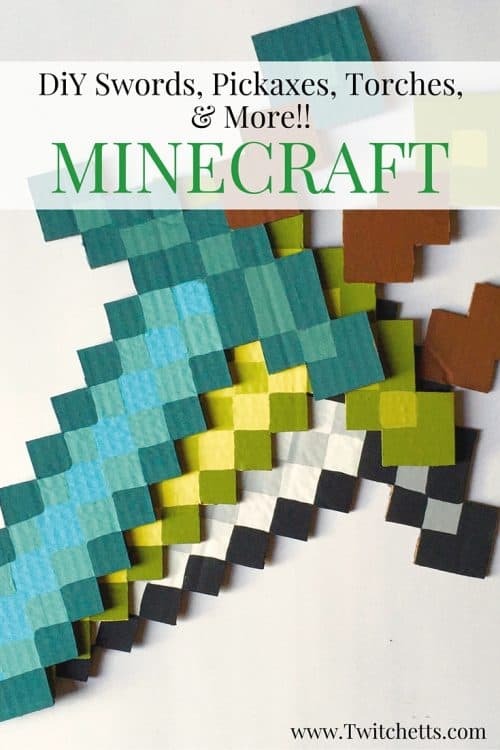 DIY Minecraft crafts that are perfect for any gamer who LOVES Minecraft. 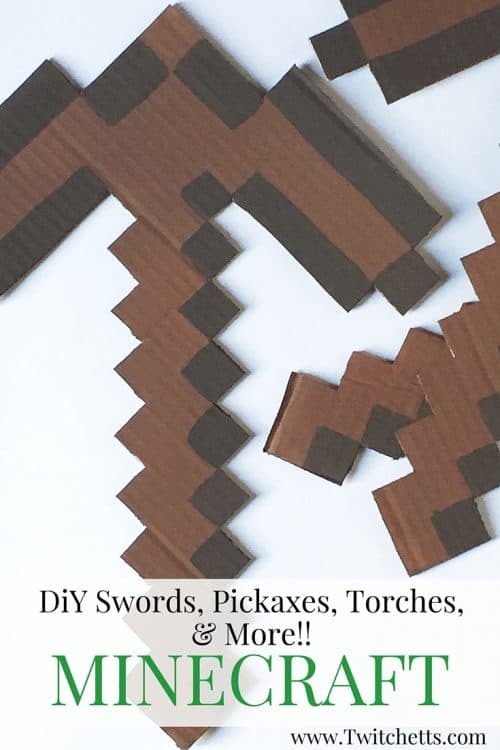 Grab some cardboard and let’s start making Minecraft swords, torches, and pickaxes! 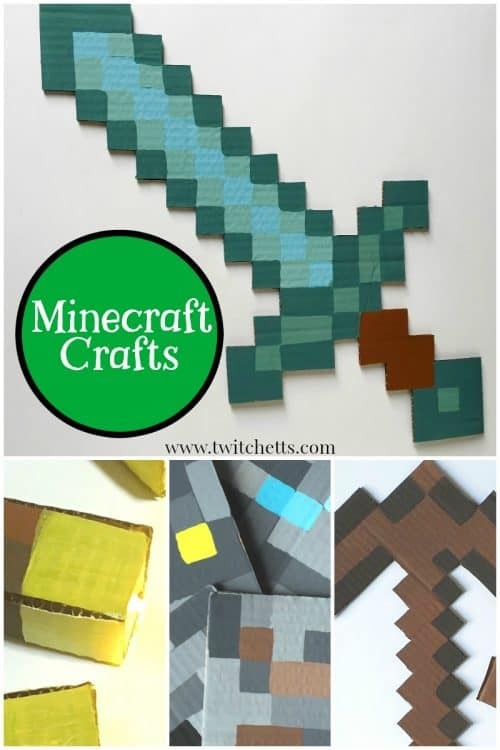 These crafts are perfect for a Minecraft birthday party, decorating that perfect Minecraft themed bedroom or just a fun activity! Let the MINECRAFTing begin!! I had so much fun planning J’s Minecraft party! The timing couldn’t have been better, we recently moved and I had boxes upon boxes to use for these projects. 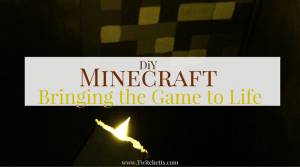 I hope at least one of these DIY Minecraft projects spark some inspiration! All of these projects have one main thing in common… Cardboard. If you are in need of boxes you can always look on Craig’s List (moving boxes). Most people will give them to you for free if you pick them up. The only other thing I bought was paint and tea-lights!! All of these fun cardboard Minecraft crafts were used for one of the most memorable birthday parties I have ever thrown. While some of them were a little time-consuming it was well worth it when I saw how excited the boys were to play a real-life game of Minecraft. Plus they also made amazing party favors! 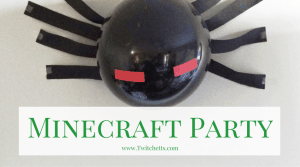 Check out more of the DIY Minecraft birthday party details! Minecraft is the game that just keeps coming back with more. Between the mini collectible figures, the game updates, and the never-ending possibilities of the original game, my son has been playing this game on and off for a few years. Whether you are creating these DIY projects for a fun craft project or you are throwing a Minecraft party your little one will enjoy having their own Minecraft gear. 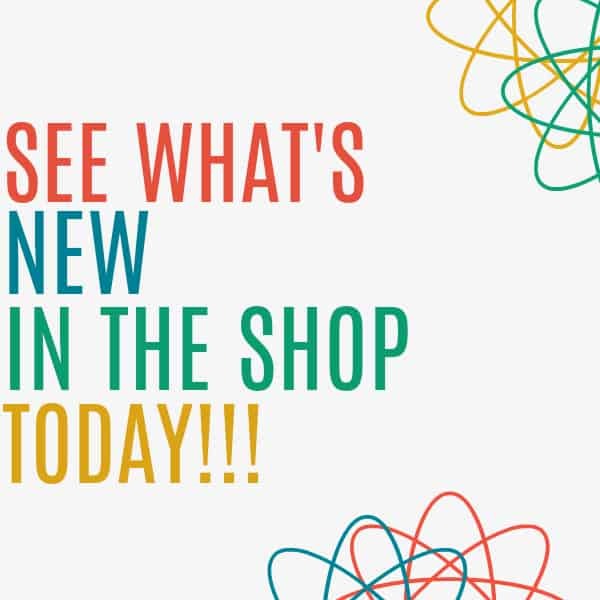 Still looking for some fun ideas? 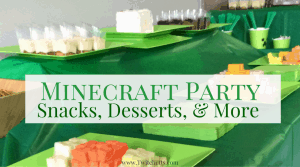 Check out these Minecraft party ideas. Most of these pieces were created to be part of our Minecraft Party Game it was an awesome activity!